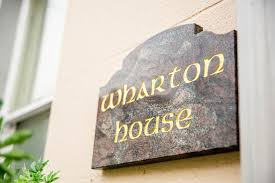 True Horizon is situated within the heart of Waterford city offering professional counselling & psychotherapy services. 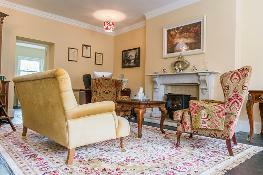 Located in a beautiful Georgian building, we offer a confidential and safe environment to help explore any difficulties or distress that you or a loved one may be experiencing. No issue is too small! 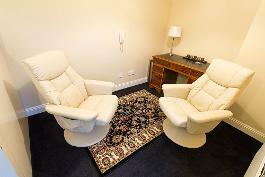 The counselling rooms are comfortable, bright and an ideal environment to facilitate therapeutic work. There is also ample street parking & a nearby car-park.